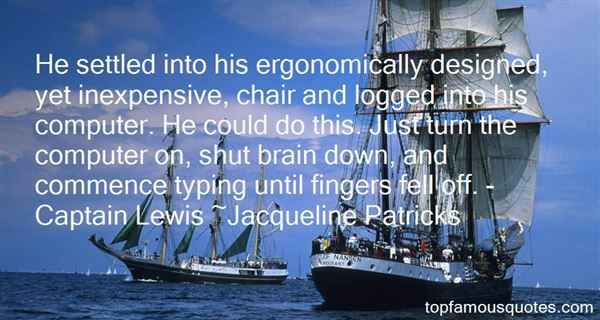 Reading and share top 8 Jacqueline Patricks famous quotes and sayings. 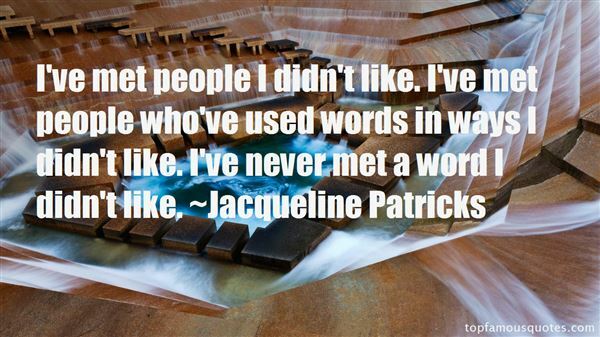 Browse top 8 most favorite famous quotes and sayings by Jacqueline Patricks. I think in Europe, movies are made like a commodity and then sold as art."